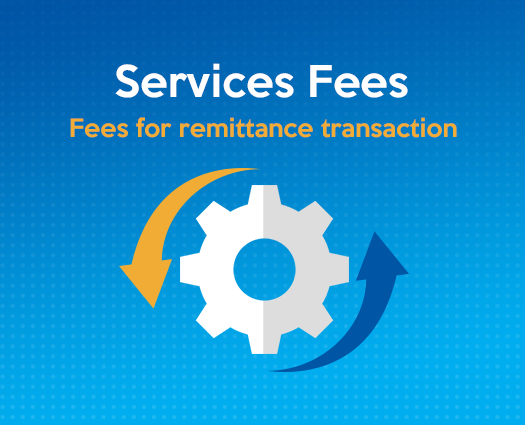 Service Fees - Forex World – We Deliver Love! Send Money to the Philippines, Send Cargo to the Philippines, Cheap Flights & Travel Packages. Note: Philippine public & national holidays may affect delivery times due to bank closures. Feel free to call us 02 8777 0000 or 1300 136 739 (toll free) to check.